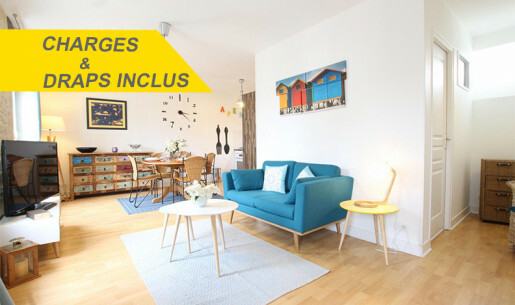 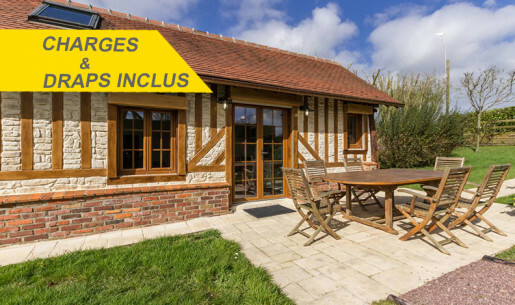 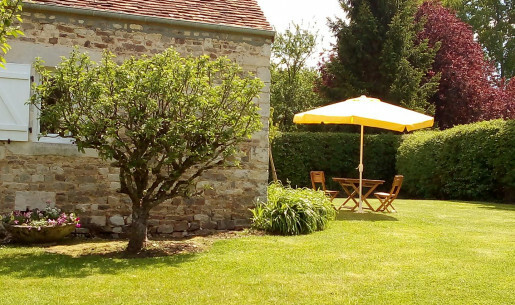 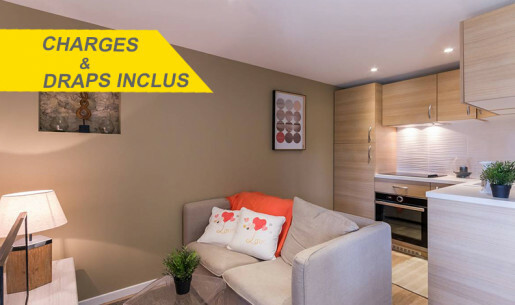 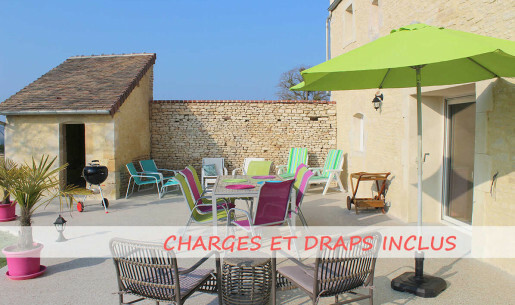 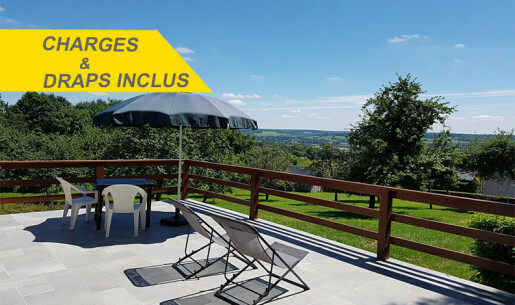 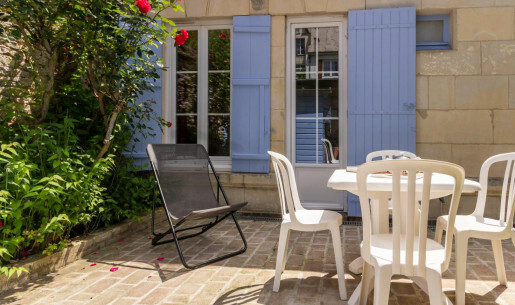 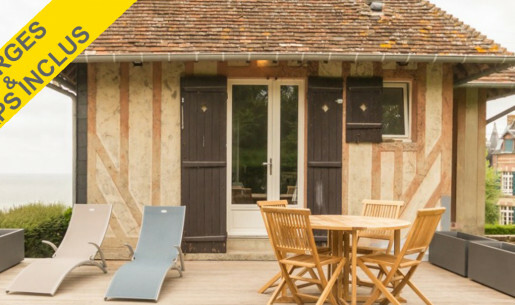 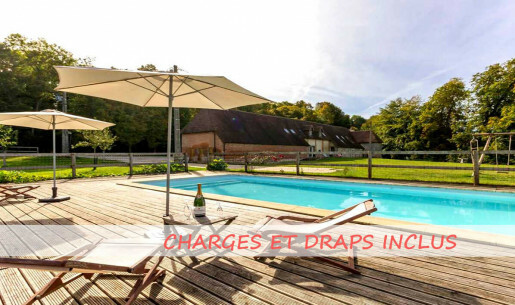 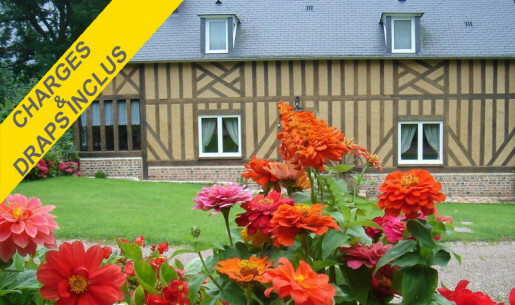 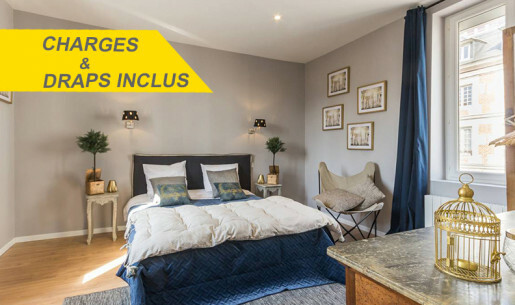 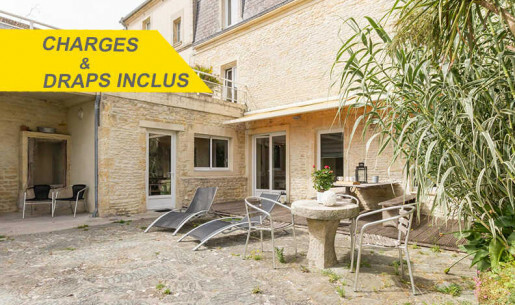 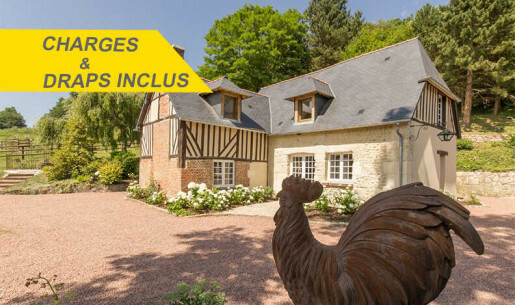 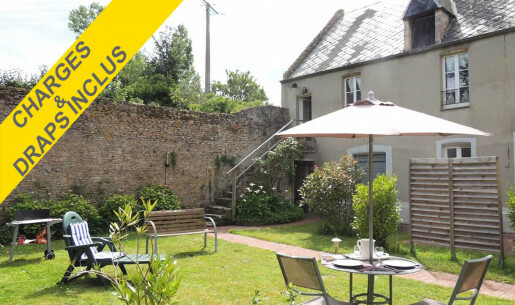 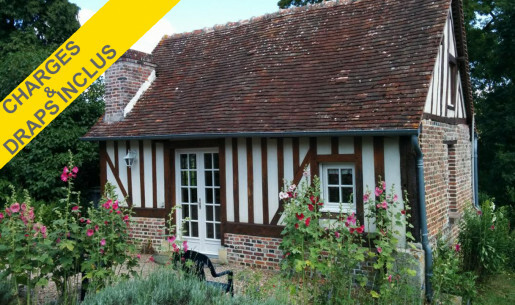 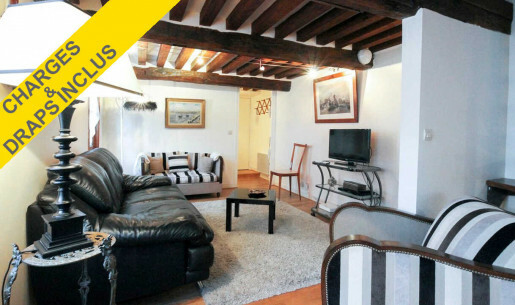 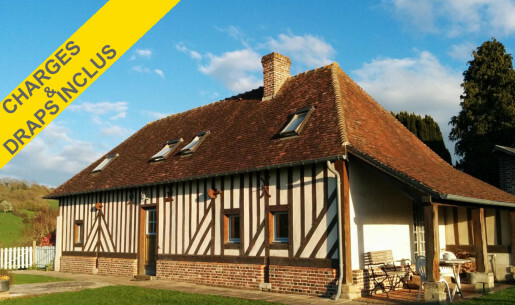 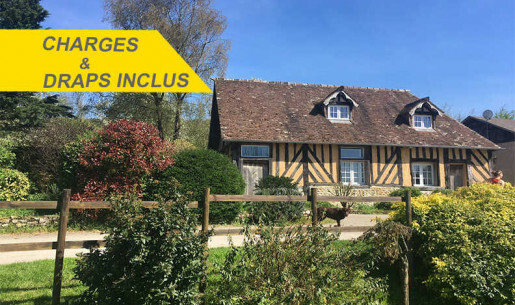 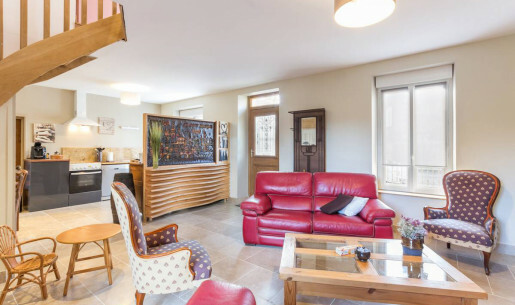 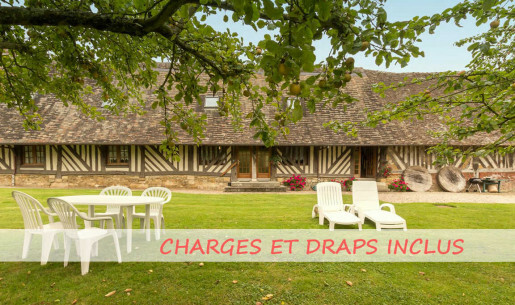 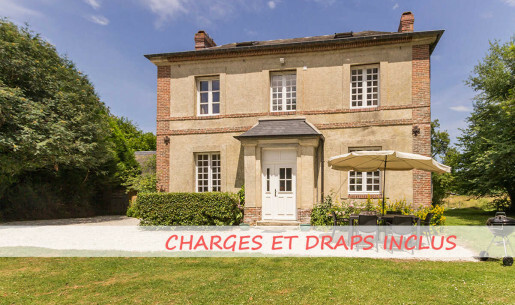 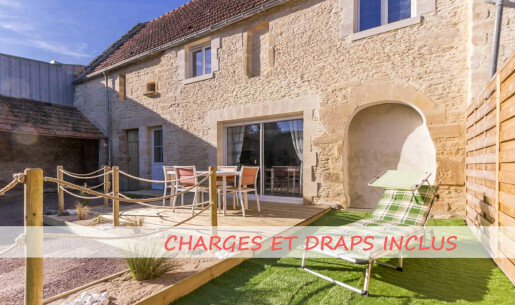 Find in this page all our holiday cottages all included in Calvados. 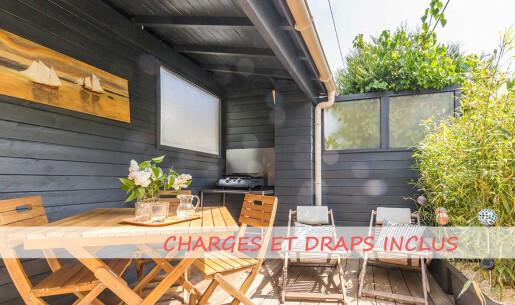 Prices include electricity, linen and housecleaning. 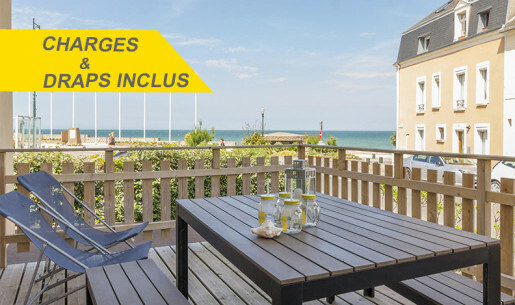 Take it easy ! 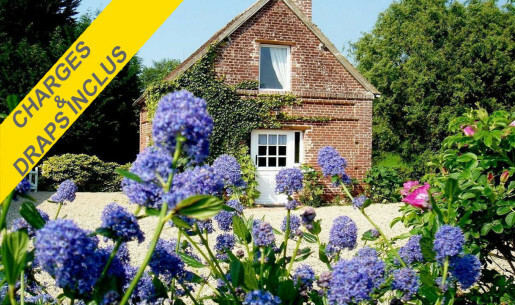 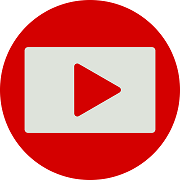 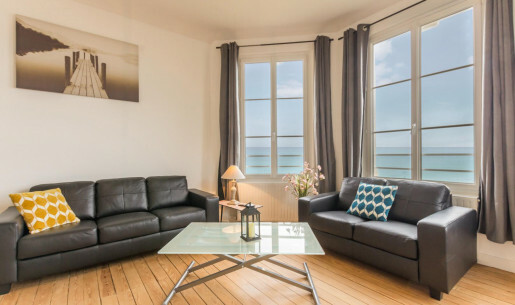 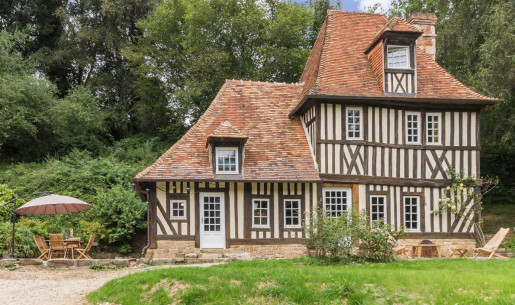 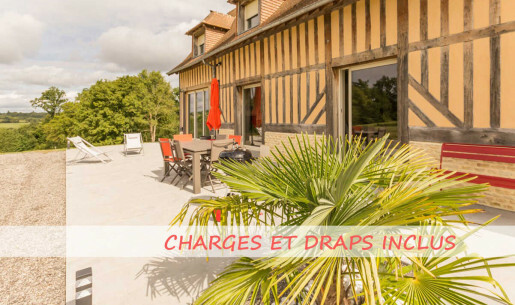 Find HERE our holiday cottages and B&Bs in Normandy with wirless internet.